Earl Sweatshirt became famous for his music before anyone was sure who he was, or more specifically, where he was. A core member of the Odd Future Wolf Gang collective, Earl was conspicuously absent when Odd Future first began to gain notoriety. It was puzzling because he was referenced by other Odd Future members constantly, although always through the same mystic (catch) phrase, "Free Earl." And his rapping ability was the most technically accomplished of his gang, as evidenced by the dense, clever wordplay and effortless flow of his verses (as well as his lurid subject matter). All his fans knew him by was his first mixtape, "Earl," which featured his OFWGKTA compatriots, Tyler the Creator, Hodgy Beats, and Left Brain. As the youngest member of Odd Future, Earl was, of course, eventually found when he came home from a boarding school for at-risk youths in Samoa upon turning eighteen (his whereabouts were discovered by Complex magazine months prior). 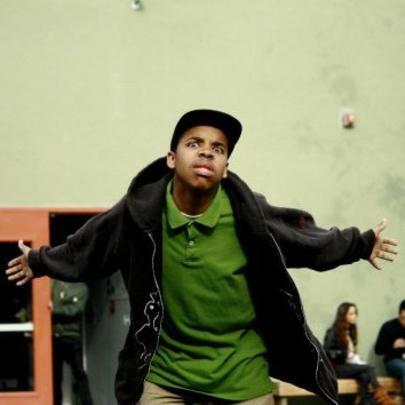 As of his return, Earl released his debut album, "Doris," to critical acclaim, featuring his own production and appearances from Tyler, Frank Ocean, and RZA. He recorded his first, critically-acclaimed mixtape, "Earl," when he was only sixteen. Earl is best friends with Tyler the Creator, the de-facto leader of Odd Future. He first became really well-known though his home made music video for the song, "Earl," which featured satanic imagery and depiction of rather bizarre drug use. When Earl was "missing" during the initial stages of Odd Future's fame, he was actually attending a boarding school in Samoa for at-risk youths and he was somewhat unaware to the extent of the attention his music was receiving. 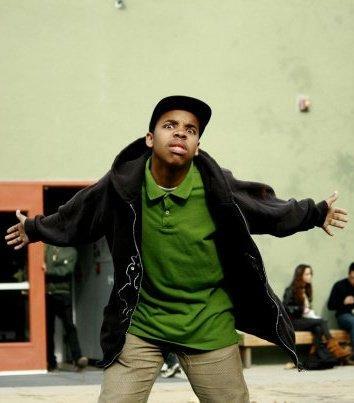 Earl's father is Keorapetse Kgositsile, a famous South-African poet.